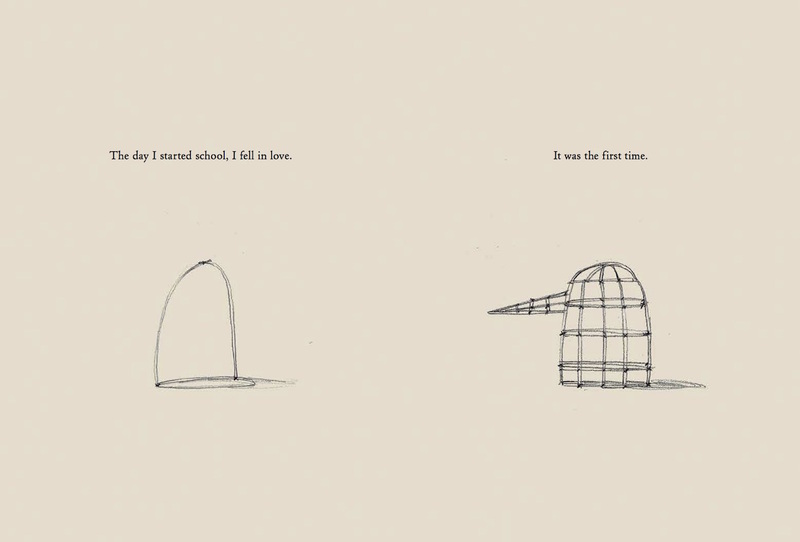 It’s the first day of school, and a boy falls in love for the first time. The only problem is that the girl of his dreams, Sylvia, only has an eye for birds. 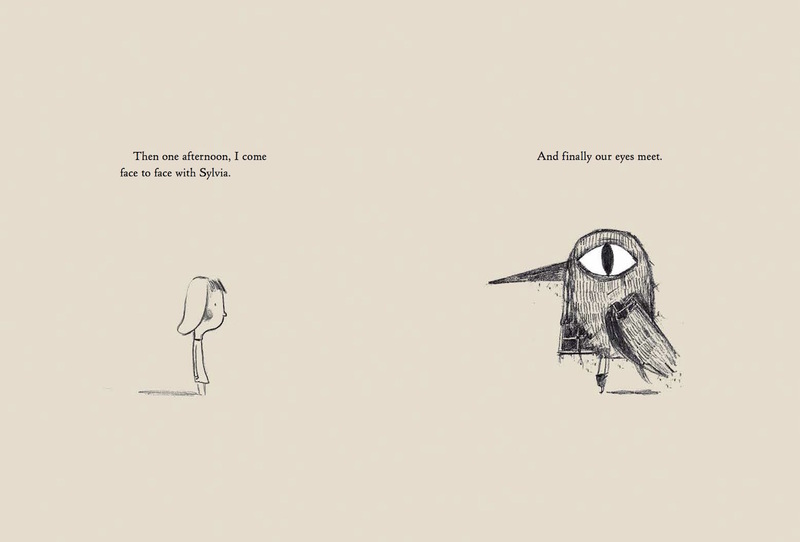 So the boy takes the natural next step and builds a giant bird costume—but will it be enough to catch Sylvia’s attention? 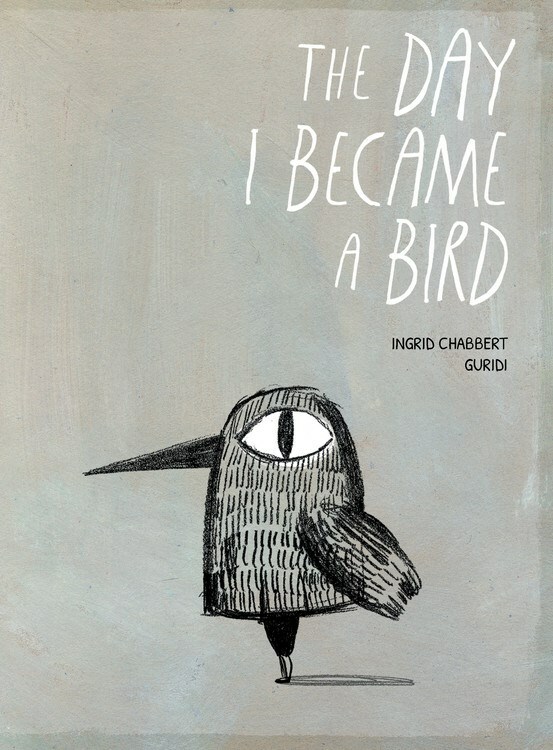 The Day I Became a Bird, written by Ingrid Chabbert and illustrated by Guridi, is one of the most unabashedly honest picture books I’ve ever read, and it’s proof that actions speak louder than words. The boy and Sylvia never exchange any dialogue in the book, and yet from the moment he meets her, the boy is so confident in his feelings that he puts his life on hold for the girl. 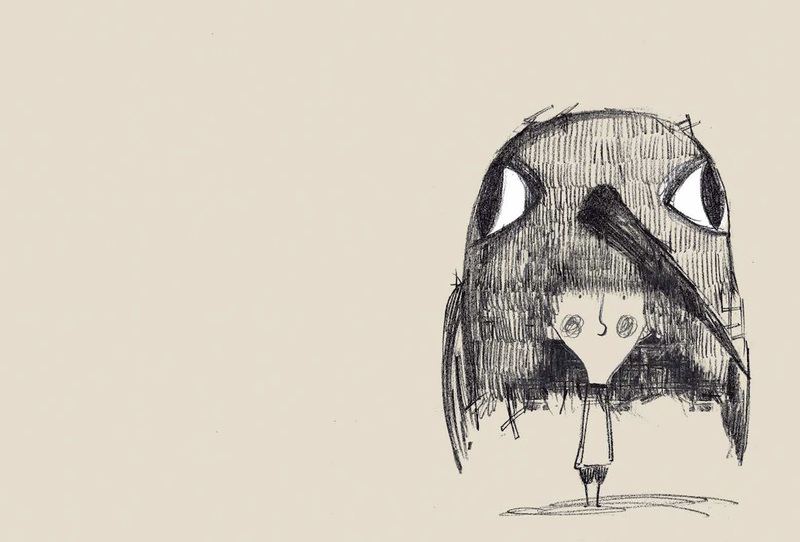 It’s adorably intense for such a young child, and it’s not surprising that this feeling of sudden, unyielding love resonates with older readers like myself. Guridi does an incredible job of mirroring and enhancing Chabbert’s text, encapsulating the boy’s hyper-focus on Sylvia. 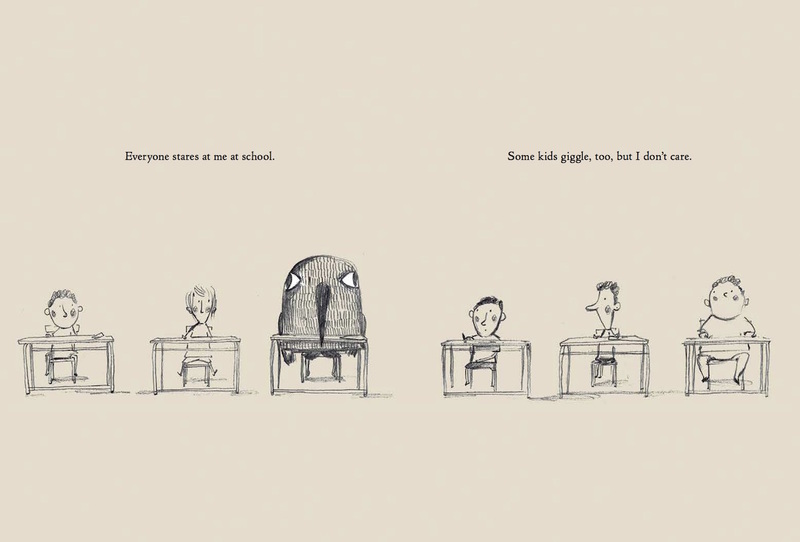 As readers, we don’t see the boy—arguably the protagonist of the book—until as far in as the sixth spread. Instead, we witness the construction of a bird costume over the course of the first three spreads, followed by an image of Sylvia on the fourth. 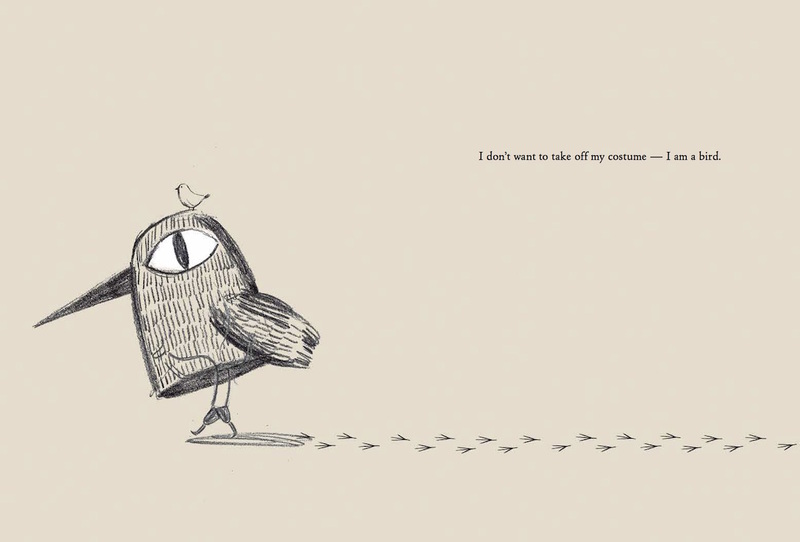 It’s perfectly apt as an introduction to the book: the boy only sees Sylvia, and Sylvia only sees birds, so zooming in on the construction of a bird costume feels completely natural. The boy is set on the one thing he thinks will woo Sylvia, and he essentially forces readers to be just as single-minded. We don’t even fully understand what we’re seeing on the first few pages until we finally see the costume completely built, until the boy has done all he can to get Sylvia’s attention. The Day I Became a Bird hones in on a pure and innocent kind of love, tugging at a sense of nostalgia we didn’t know we had. We can’t help but feel the same shyness and excitement and focus as the boy because we’ve all been there. We all remember what it’s like to fall in love for the first time, to see no one else. 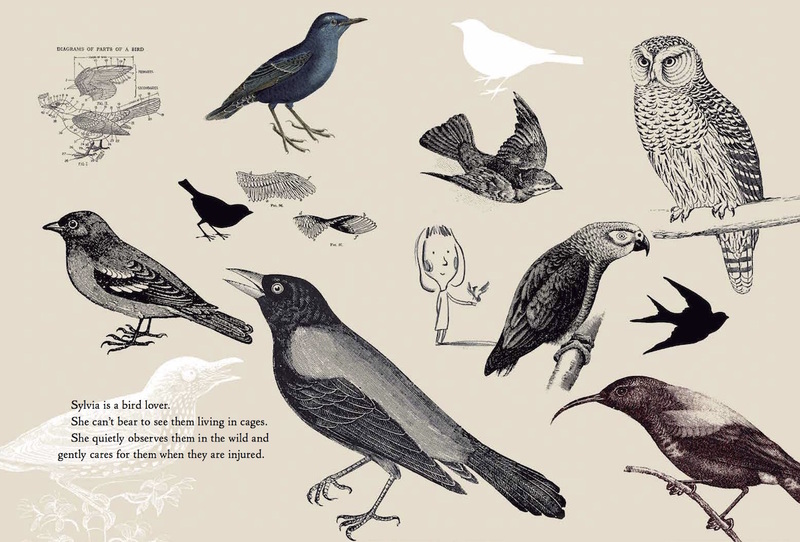 Admittedly, this sense of nostalgia might appeal more to adults, but it’s a book children can still appreciate at the most basic artistic and textual level. It’s a love story for the ages, and reminds us to follow our hearts. 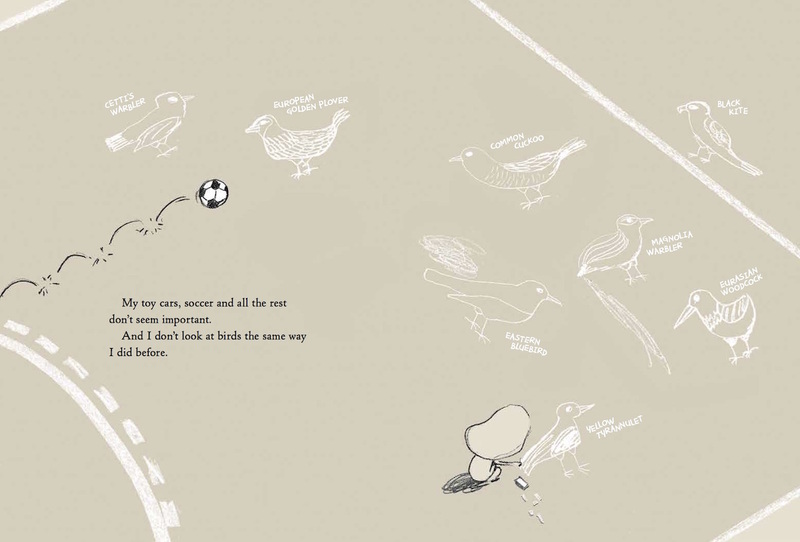 The Day I Became a Bird is available now from Kids Can Press. 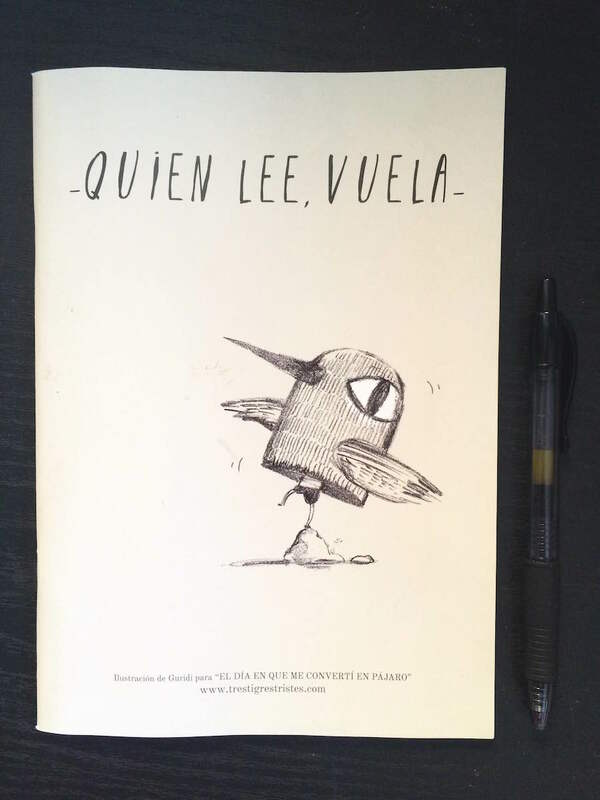 A special thank you to the children’s library El Petit Tresor, who saw my Instagram post about The Day I Became a Bird and sent me a matching Guridi notebook all the way from Barcelona, Spain! Isn’t it lovely? ?